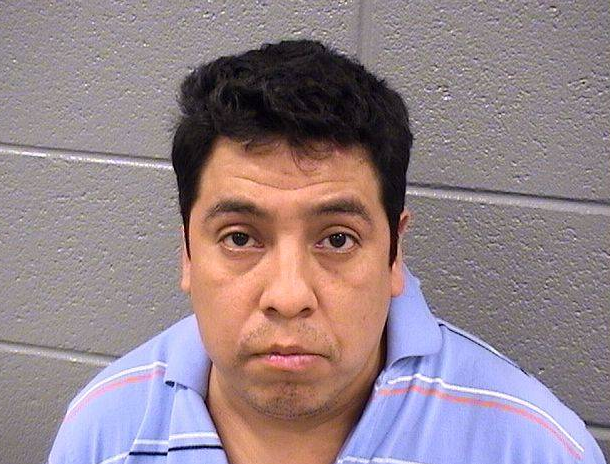 A 36-year-old man has been charged with attempted murder for a stabbing that occurred at a bar in unincorporated Stickney, Cook County Sheriff Thomas J. Dart said today. Tuesday where he was ordered held in lieu of $750,000 bond. According to the Sheriff’s Police investigation, at approximately 9:45 p.m. on July 20, Rivera- Camacho got into a verbal argument with another person at a bar in the 4800 block of S. Central Ave. The 48-year-old victim intervened and also became involved in the argument with Rivera-Camacho. Rivera-Camacho left the bar, went to a parked vehicle, returned to the bar and continued to argue with the victim. Rivera-Camacho then stabbed the victim once in the chest with a knife, according to the investigation. Rivera-Camacho fled the bar, but responding Sheriff’s Police officers found him and placed him in custody. Officers also recovered a knife. The victim was taken to an area hospital for treatment. Rivera-Camacho’s next court date is scheduled for Aug. 14 at the Bridgeview Courthouse.